At the time of writing, the video embed code that you get from YouTube and Vimeo are not responsive, that is, they don’t re-size automatically based on the size of the screen. If you have a responsive website, then you must make sure that the videos on your site are also responsive, otherwise they will break the responsive design of your site by stretching outside the responsive container. 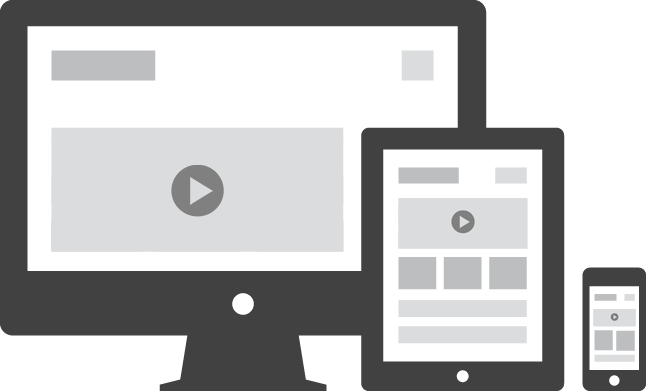 Now the Vimeo or YouTube video on your website should be responsive. Note that the above code to make a YouTube or Vimeo video responsive will also work fine for any other video embed code that is embedded as an iframe, object or embed.